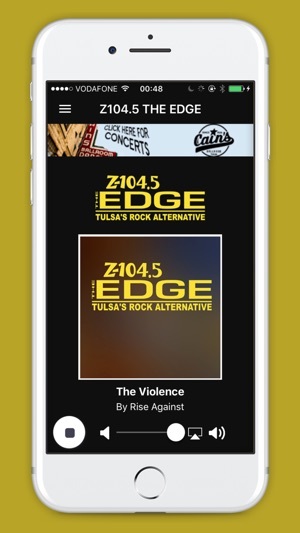 EDGE: Z104.5 is Tulsa’s Rock Alternative and now you can take your favorite station with you anywhere you go. You can even wake up to The Edge with our alarm clock feature. 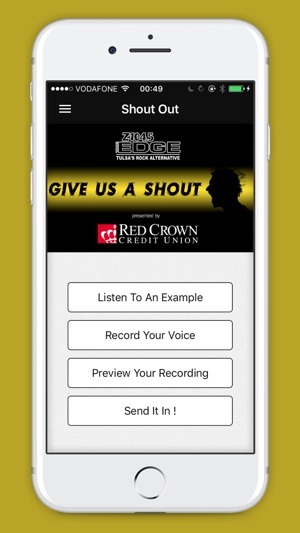 Get special offers for Edgeheads, see the most recent songs and connect with us socially. 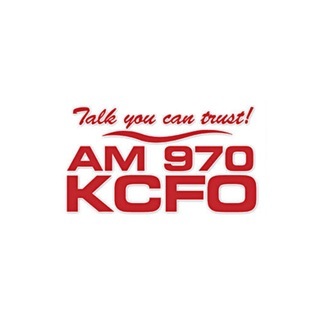 Best radio station in the world. 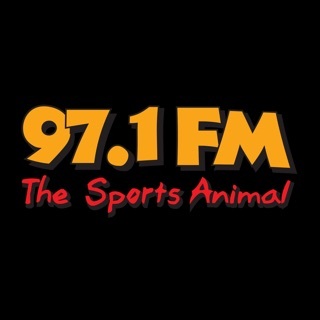 Love this APP, I’ve used in multiple states that have crappy radio stations. Always works no matter where i am, even on a cruise to Mexico!!! My all time fav station, always playing my favorite music, old song, new song, and lots of them. A wide variety of all very awesome stuff. Some of it I had never heard before but absolutely loved the second it started playing. 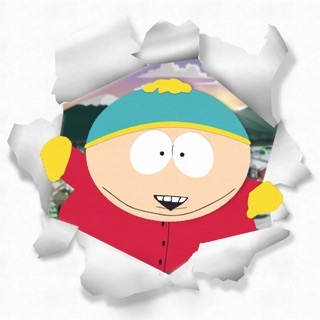 And the app is just what I wanted, easy to use, simple, and playing all my favorite songs. 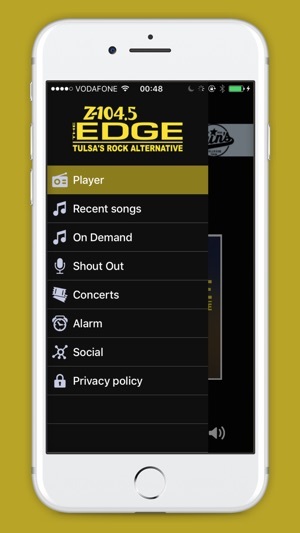 Moved away from Tulsa a couple years ago but I've never been able to find a radio station that's the same as The edge 104.5. 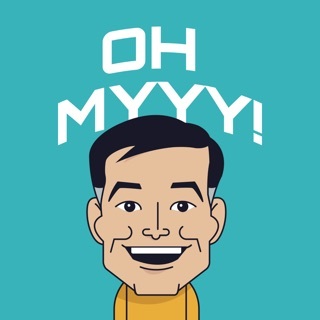 This app is a great way to still get the music I love from out of town.